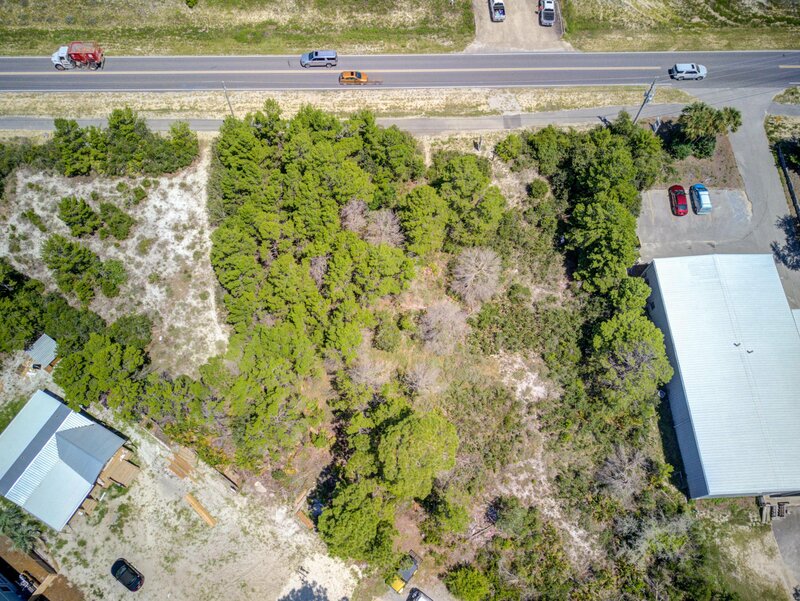 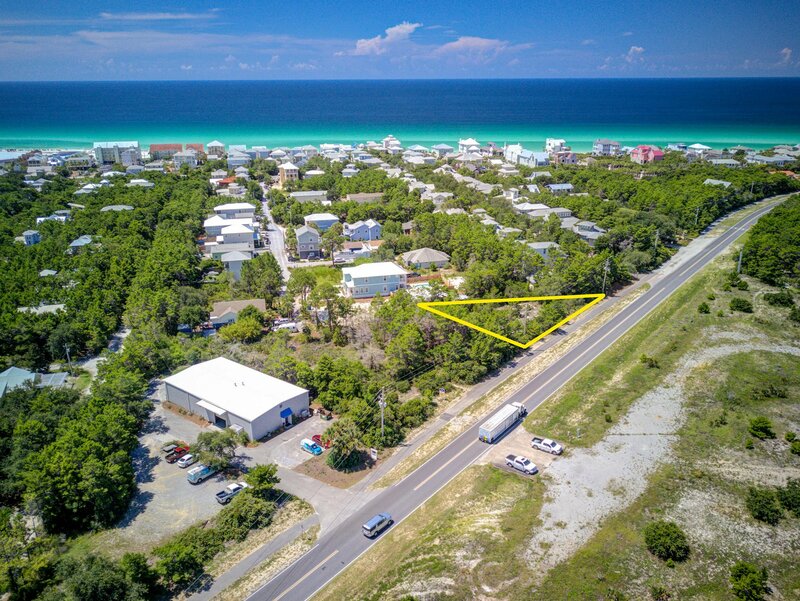 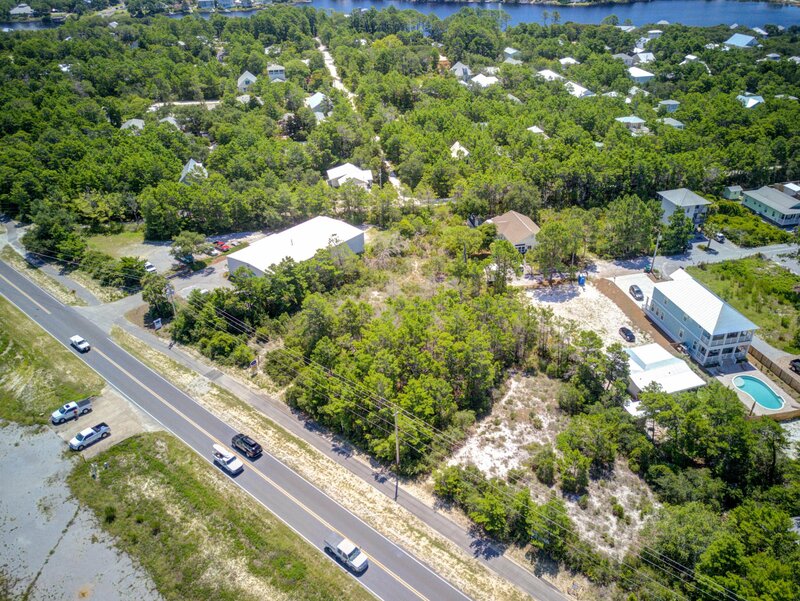 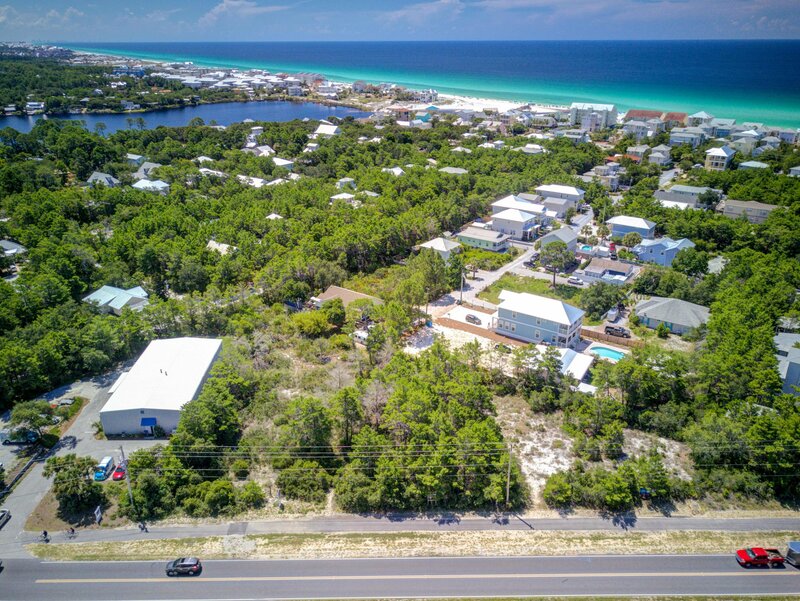 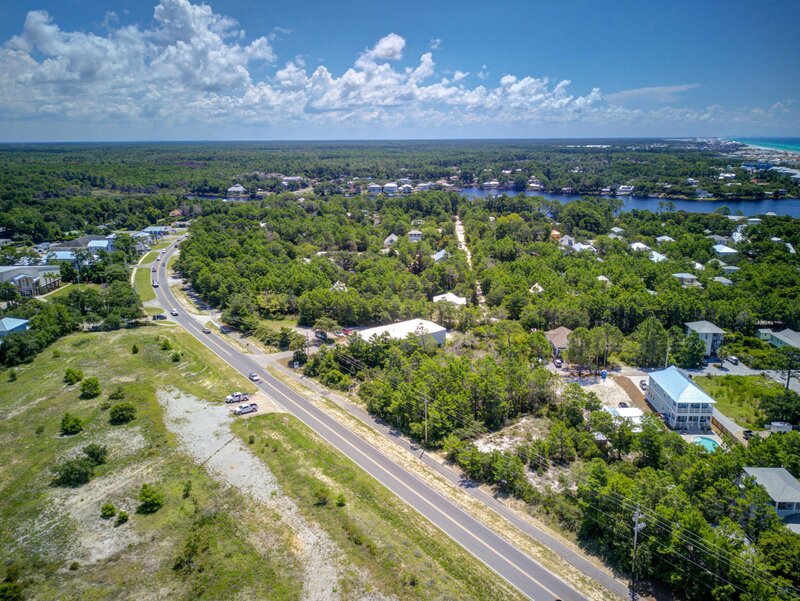 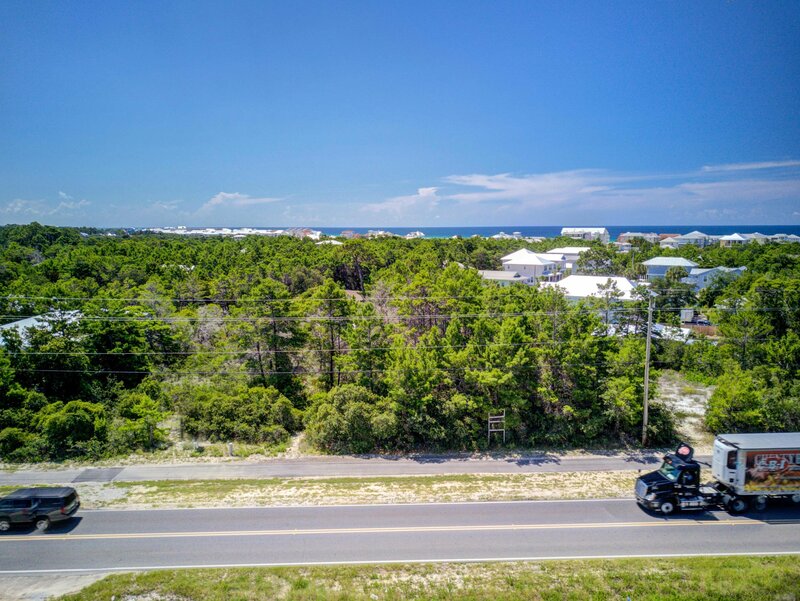 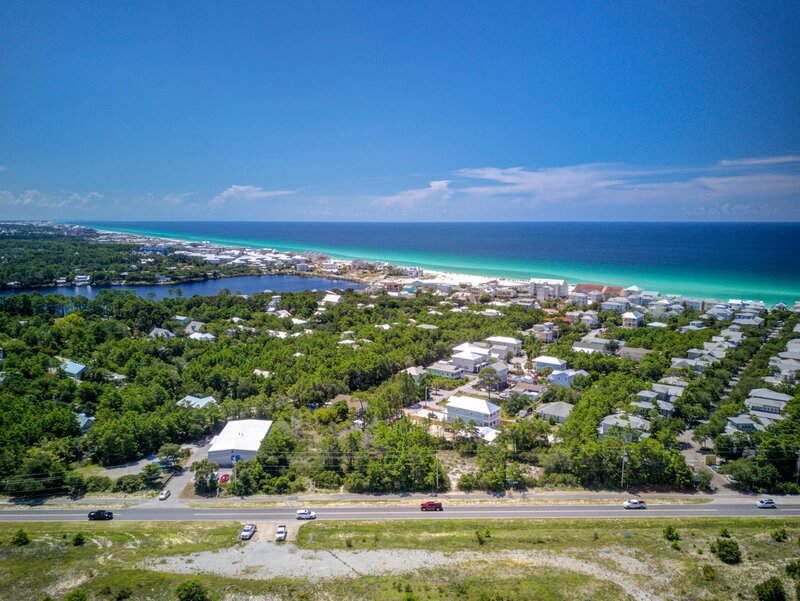 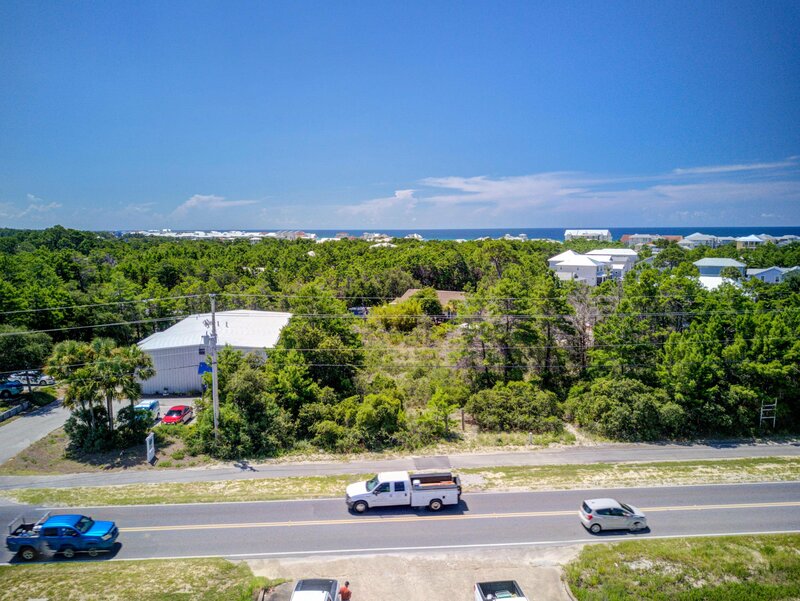 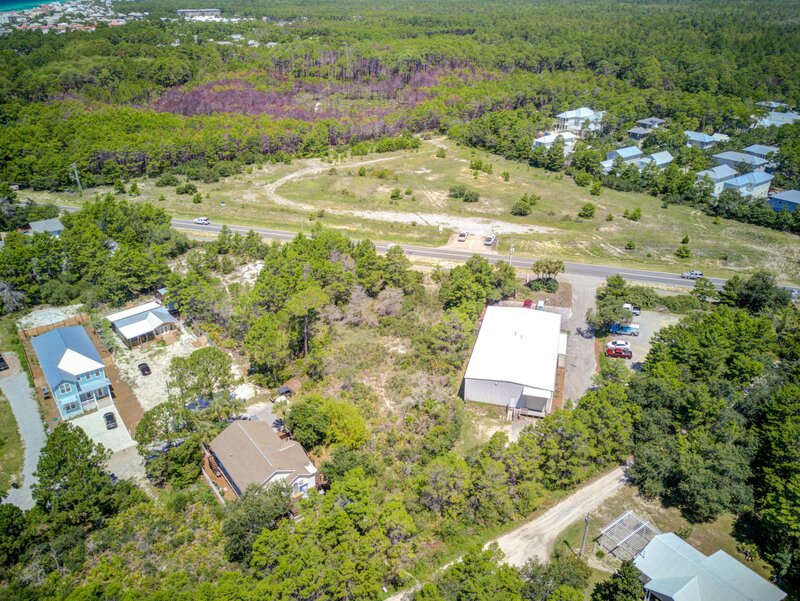 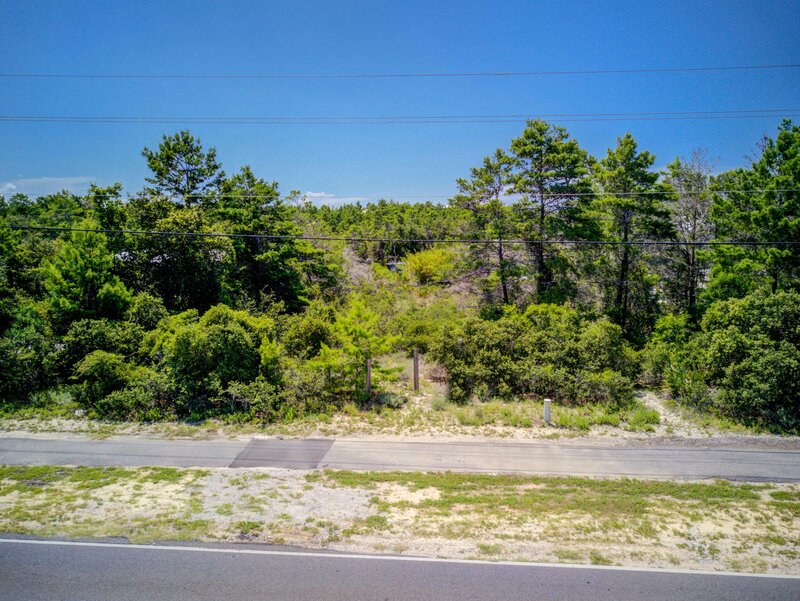 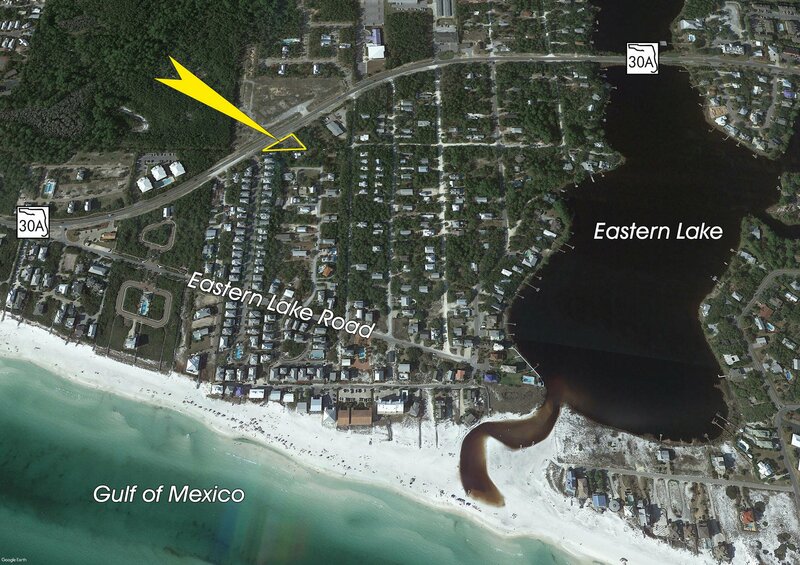 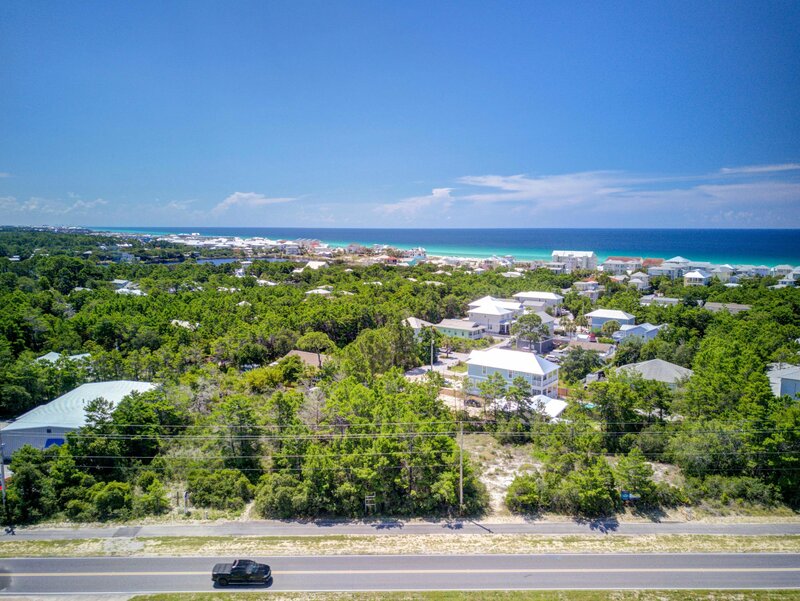 Exceptional vacant parcel located along the coveted Scenic 30A of South Walton County, suitable for the new development of commercial or residential use, offering a future Land Use known as Village Mixed Use. 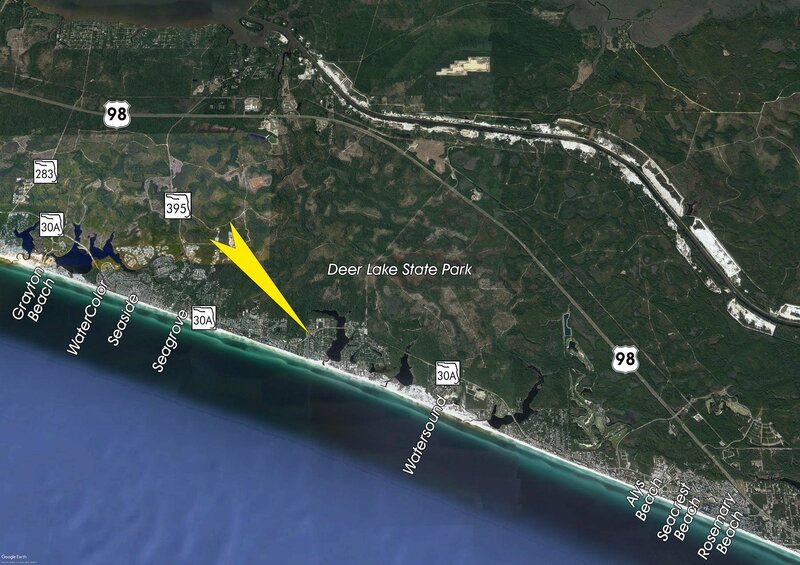 The subject parcel is identified as Parcel A, pictured above. 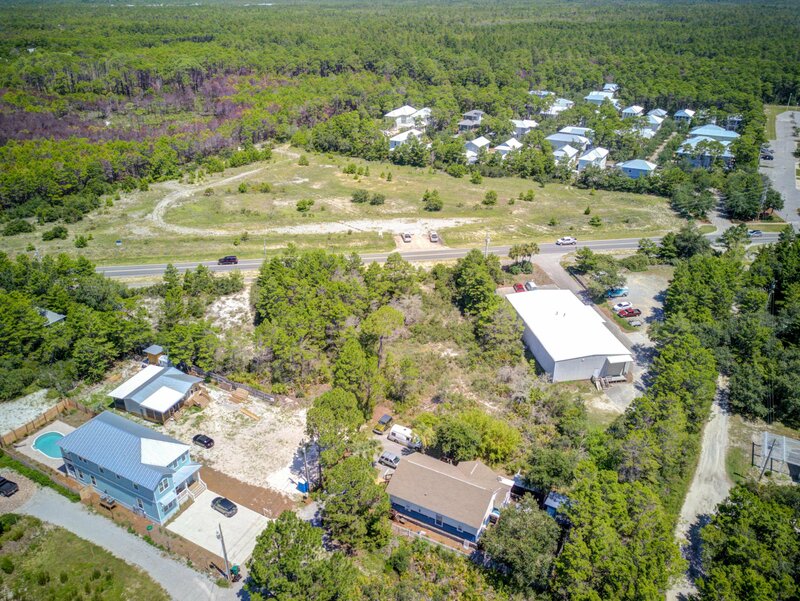 The two adjacent parcels to the East, identified as B & C, are also available through a separate listing (MLS 803021), totaling 1.1+ acres! 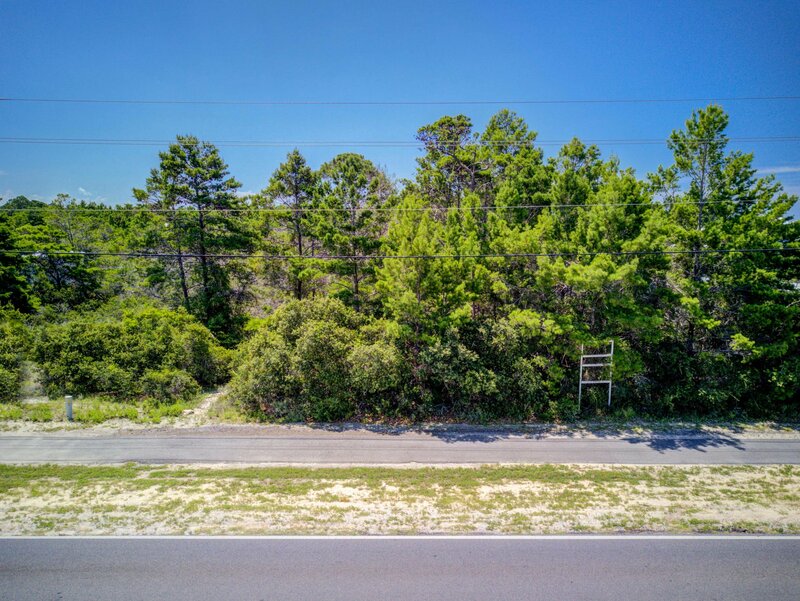 Buyer must verify the accuracy of all specifications and information.